Split New York Premiere! 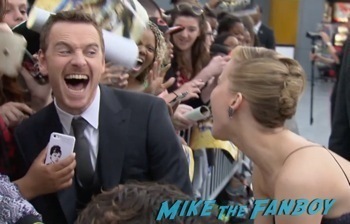 James McAvoy! M. Night Shyamalan! Anya Taylor-Joy! And More! The Olivier Awards! 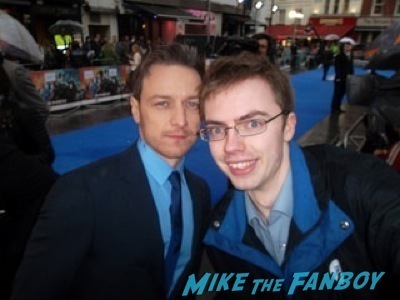 James Meets James McAvoy! Tom Hiddleston! 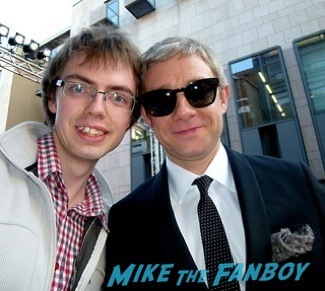 Martin Freeman! Brian May! And More! James Bond Mania Hits London! 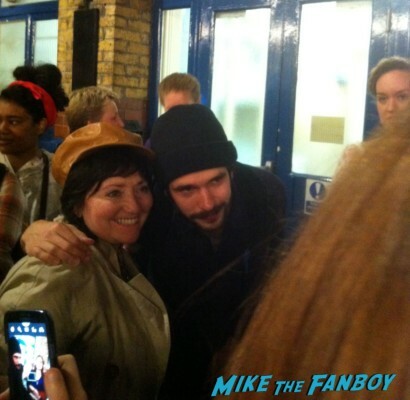 Lady Samantha Meets Dame Judi Dench & Ben Whishaw! Along With Success From Helen Mirren! Nathaniel Parker! 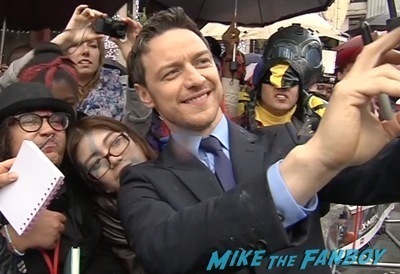 And James McAvoy Fails! Doh! Autographs! Photos! And More!